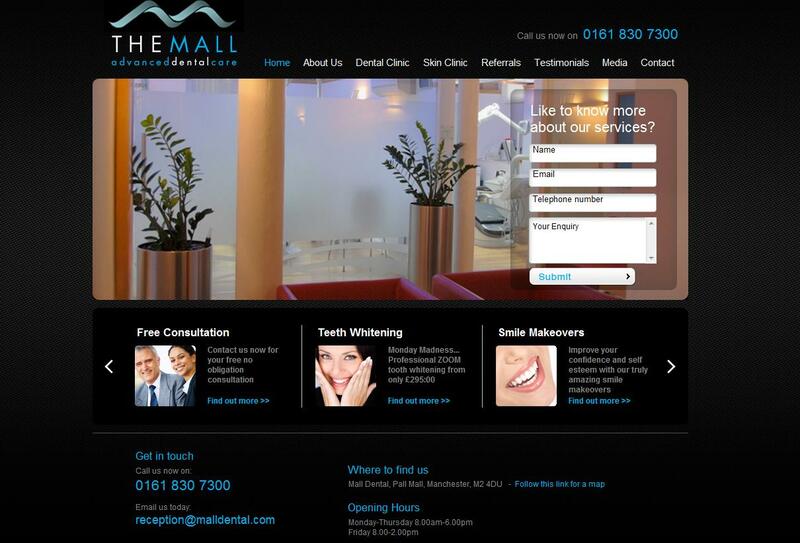 The Mall Dental practice have been working with us for just over 6 months now. 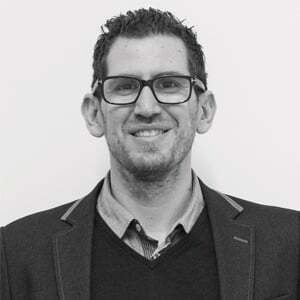 They came to us with a brief to improve the volume and quality of their traffic to the site and ultimately increase the number of online enquiries. They felt that their current website was not working hard enough as it received low traffic volumes and a low number of enquiries. Our first priority for the Manchester dentist was to improve the sites Search Engine Optimisation and get the site ranking for generic key terms such as ‘dentist Manchester’ and other local terms based on the many dental and facial services they offer. The initial few months of SEO had a dramatic effect with traffic to the site doubling. The number of enquires also increased, but The Mall were keen to continue maximise enquiries further. As a result of this we have launched a brand new website with a focus on Conversion Rate Optimisation. The Mall now has a much cleaner and well structured site with improved calls to action and contact forms that better reflects the practices brand and target market.